Nearly 30 years after the 49ers made receiver Jerry Rice a first-round pick, a wideout who bears his name and DNA will get his NFL career started on the other side of the country. 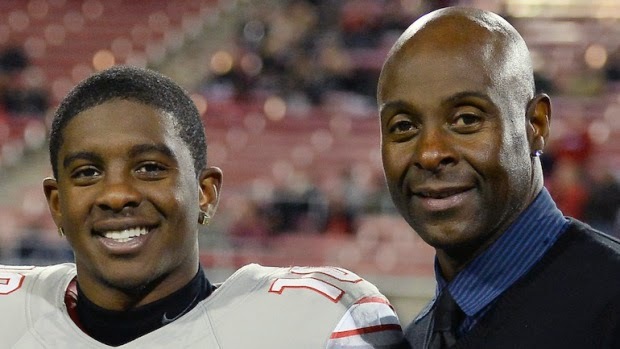 Via Rich Tandler of CSN Washington, Jerry Rice Jr. has announced on his Instagram account that he has signed a contract with Washington, sharing a photo of the document. The team has not yet announced the move. The younger Rice participated in 49ers rookie minicamp on a tryout basis, by his father’s team didn’t sign him. Previously, the Ravens also invited Rice Jr. to participate in rookie minicamp on a tryout basis. Coach John Harbaugh was impressed, but not sufficiently impressed to sign him. As Tandler points out, Washington currently has 90 players on the roster. Adding Rice Jr. will require the team to make a move. It’ll be interesting to see if Rice wears his dad’s number; 80 currently is available in Washington. During his tryout with the 49ers, Rice Jr. opted not to wear his Jerry’s retired jersey, opting instead to pay homage to, um, Renaldo Nehemiah? Seahawks cornerback Richard Sherman recently purchased a new home in Seattle, a $2.31 million estate previously owned by NBA star Jamal Crawford. The local media — specifically the Seattle Times and seattlepi.com — published information about the transaction, including the address of the home. 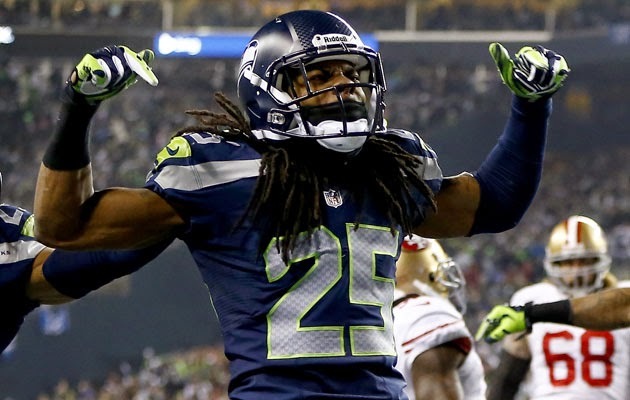 Now, CBS Seattle reports that Sherman is refusing to speak to the local media. He’s not happy that fans are showing up at his house seeking autographs. Curtis Crabtree of KJR Radio, who moonlights weeknights for PFT, says that the CBS Seattle story is premature at best, inaccurate at worst. According to Crabtree, no blanket refusal to speak to the local press has been issued. But Sherman indeed is upset that his address was published by two publications in Seattle. For now, there’s no indication that Sherman will hold that decision against the full local media. It would be unfair if he held the decisions of seattlepi.com, which listed the address in its story, and the Seattle Times, which linked in an online version of the story to the real estate website containing the address, against all local media. It’s arguably unfair for him to even boycott seattlepi.com and the Times, since they were merely sharing publicly available information. No league rule forces Sherman to give access to any specific publication. The situation could get interesting if Sherman refuses during mandatory media availability to not answer questions posed by accredited representatives of seattlepi.com, the Seattle Times, or any other media outlet. For now, it’s simply too early to know what Sherman specifically will or won’t be doing in the aftermath of the editorial decision to share with the citizens of Seattle information that any of them could have found by taking a trip to the proper office of the King County courthouse. At a time when neither the CEO of the company that put its name on the Washington franchise’s stadium nor the man who serves as the current face of the franchise will publicly support the team’s name, a Virginia legislator predictably is willing to go all in. 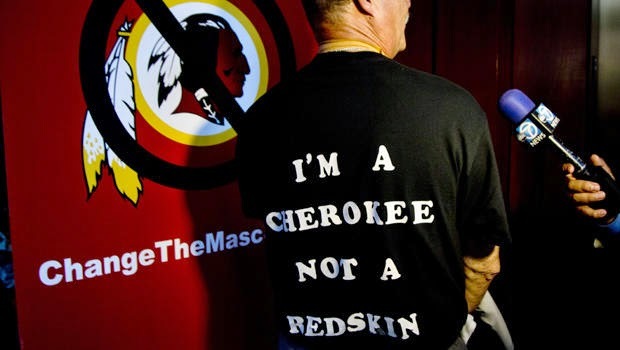 A group of Virginia legislators have founded the “Redskins Pride Caucus,” which will openly support the name of the franchise that conducts its training camp in Richmond. The position isn’t surprising. While FedEx’s Fred Smith and Washington quarterback Robert Griffin III realize that taking a position could alienate those who disagree with it, the Virginia legislators advance their careers with a simple majority only. Then again, supporting the team is less about gaining the majority than it is about preserving it. Fans of the team are far more likely than non-fans of the team to believe the name is fine, and those fans of the team who share owner Daniel Snyder’s all-caps-never-over-my-dead-body zeal regarding the name will be far more likely to show up at the polls to vote in favor of those politicians who agree — and to vote against those who don’t. In Virginia and Maryland, opposing the team’s name will be the quickest way for a politician to no longer be a politician. A late addition to free agency is soon expected to pick a new club. 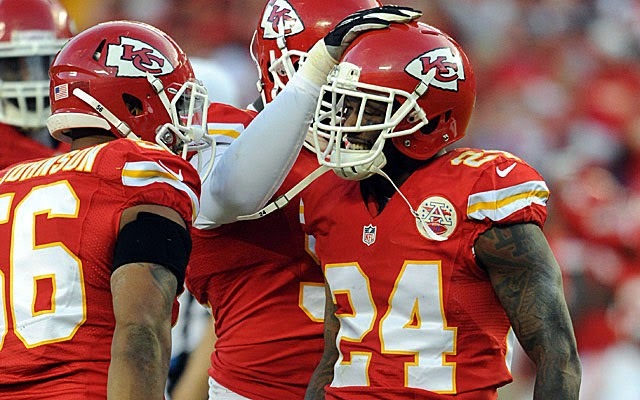 The 28-year-old Flowers started 87 games in six seasons for the Chiefs, who released him on June 13. He visited the Chargers last week. 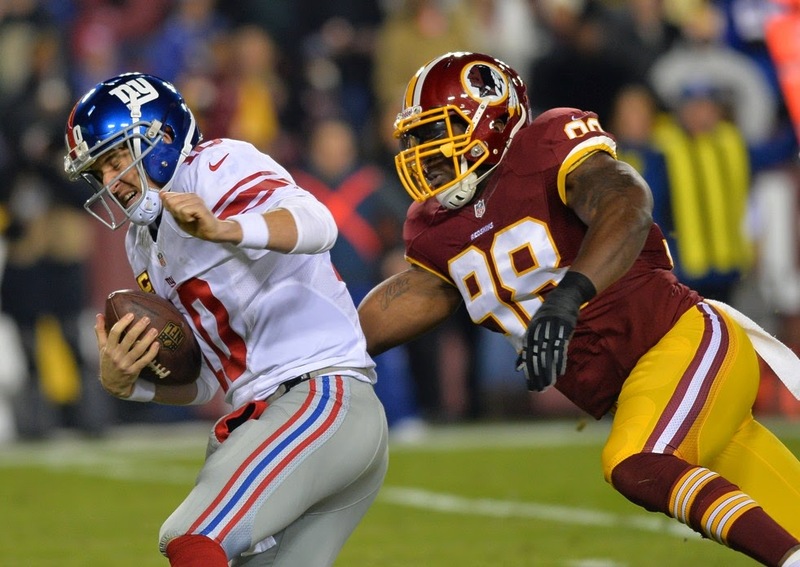 Flowers, who has 17 career interceptions, was voted to the Pro Bowl in 2013. According to Aaron Wilson of the Baltimore Sun, 10 teams checked in on Flowers after his release from Kansas City, with the Ravens and Falcons among that group. The question now is whether Flowers makes any more in-person visits with interested clubs. Whenever the government gets involved in the question of whether the Washington NFL team should change its name, people who support the current name ask whether the government has anything better to do. For one specific agency of the government, the answer is a resounding no. “This victory was a long time coming and reflects the hard work of many attorneys at our firm,” attorney Jesse Witten of Drinker Biddle & Reath told the Post. It was indeed a long time coming, with the first challenge to the name filed back in 1992. The initial case failed on a technicality that the plaintiffs believe has been remedied in this case. Moving forward, appeals are certain and lawyers will get paid and the issue won’t be settled for months if not years. In the interim, the ruling will serve only to give more momentum to the increasingly loud and persuasive voices that oppose the name. If the name, after all appeals, is deemed to not be protected by trademark laws, anyone and everyone will be able to sell merchandise bearing the name and colors without the team having the ability to enforce its rights through legal action. While that may not be enough to compel owner Daniel Snyder to abandon his all-caps-never and/or “over my dead body” insistence on keeping the name, it would be the first tangible evidence of an economic consequence for continuing to cling to a name that the ever-evolving English language has over the slow march of time discarded from the list of socially acceptable terms. The Seahawks have reportedly added another body to their defensive line rotation. 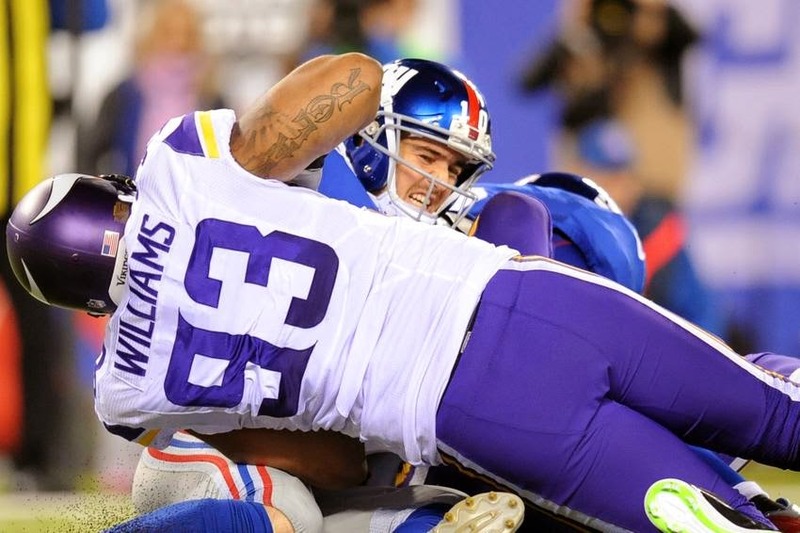 Ed Werder of ESPN reports that Seattle has signed longtime Vikings defensive tackle Kevin Williams. Per Werder, it is a one-year deal worth more than $2 million. Williams visited with the Seahawks in April, but spoke with several other teams since becoming a free agent. 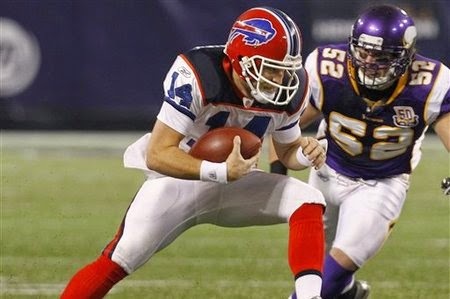 He also contemplated retiring if he didn’t get an offer worth his while, but that choice obviously was less appealing that joining up with the reigning Super Bowl champions. 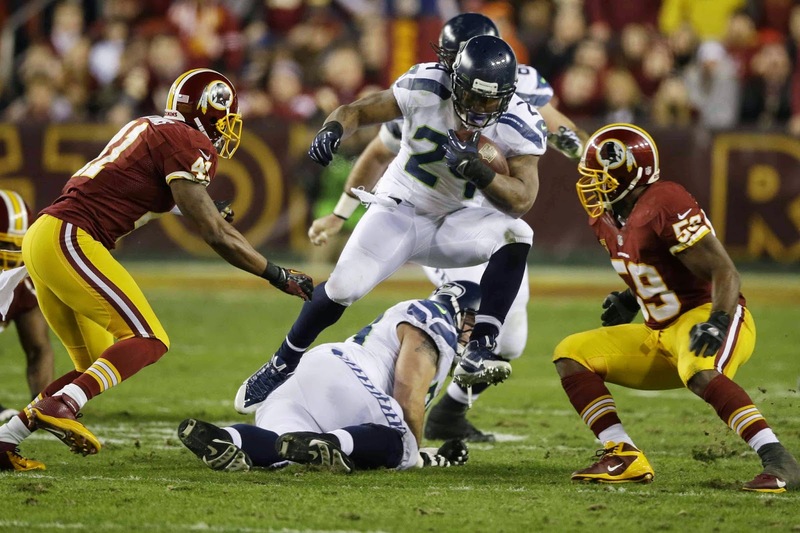 Williams won’t play as prominent a role in Seattle as he did in Minnesota. 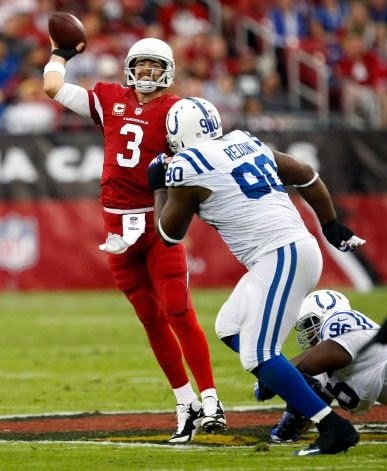 His presence should allow the Seahawks to field another formidable defensive front after parting ways with players like Red Bryant and Chris Clemons. Williams, Tony McDaniel, Brandon Mebane, Jesse Williams and Jordan Hill give the team ample options to keep things fresh and productive at the point of attack. 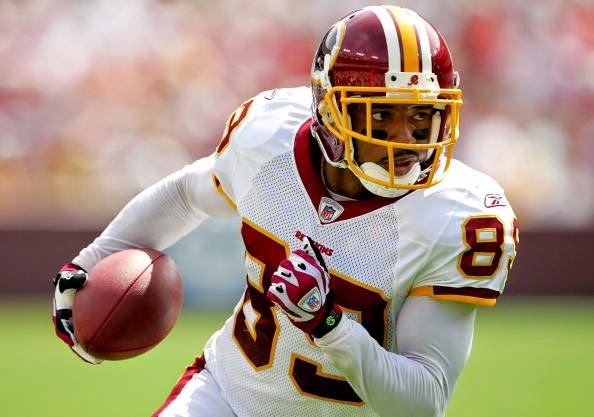 Mike Shanahan is out and Jay Gruden is in as the new head coach in Washington, and wide receiver Santana Moss has a colorful way of describing the difference. Moss told the Washington Post that having a new head coach is an exciting time. Like getting a new girlfriend. Shanahan probably wouldn’t be thrilled about being compared to an old girlfriend who got on his players’ nerves, but Moss says last year’s 3-13 season wasn’t Shanahan’s fault. “I just feel like last year things didn’t go as well as we had planned. And it should have. I feel like the coaching staff, they did a tremendous job of getting us ready every week. At the end of the day, we went out there and laid the eggs. But it’s not just on the offense, the defense or the coaching staff. It’s on everybody,” Moss said. If Gruden can make this year’s team look more like the 2012 team and less like the 2011 team, fans in Washington will be in love. In yet another sign of how quickly his star has risen after being a fifth-round pick a mere three years ago, Seahawks cornerback Richard Sherman has been tabbed to appear on the cover of the “Madden NFL 15″ video game, game maker EA Sports announced Friday. Sherman was selected by a fan vote, besting Panthers quarterback Cam Newton in the finals. Sherman is the first defensive player on the Madden cover since Steelers safety Troy Polamalu in Madden ’10, and he is the first Seahawks player to make the cover since Seahawks tailback Shaun Alexander in Madden ’07. Hall of Fame tailback Barry Sanders appeared on the Madden ’14 box. The previous year, Lions wide receiver Calvin Johnson appeared on the cover in the very same season that he broke the single-season receiving yardage record. However, the struggles of some who have donned the cover are part of the game’s lore. The 26-year-old Sherman has intercepted 20 passes in his first three NFL seasons, including eight in 2013, a season capped by Seattle winning its first Super Bowl. Regardless of whether the Browns mean it when they claim that veteran quarterback Brian Hoyer has a big lead over rookie Johnny Manziel in the “competition” (Jets style or otherwise) to win the starting job, the question of which man deserves to lead the team will be determined on the practice field, based on how the other players perceive their abilities. So on a day when Hoyer talked about keeping his job, Manziel may have taken a big step toward taking it. Sure, Manziel threw three interceptions on the day. But it was a quintessential Johnny Football play that had everyone buzzing after the OTA session. As explained by Mary Kay Cabot of the Cleveland Plain Dealer, Manziel rolled to the right, threw left across his body, and hit tight end Jordan Cameron 30 yards down the field. 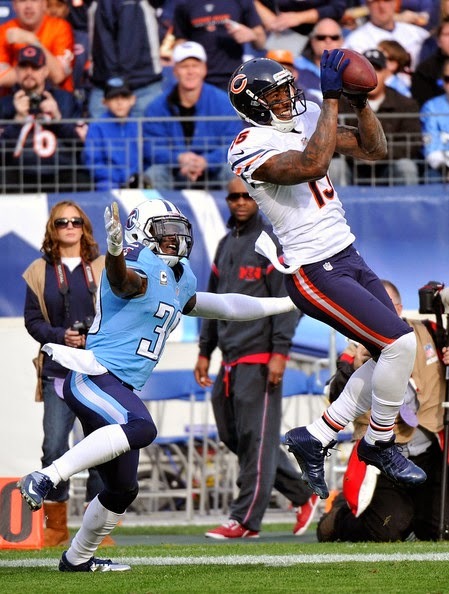 “Pretty sweet, huh?” receiver Nate Burleson said of the play. “It was nice, man. I like to see Johnny make big plays. When a quarterback gets into a rhythm and gets a little confidence, his chin pokes up and his chest sticks out a little bit more and they play better and when he gets into a rhythm, he’s a special athlete. If enough of their teammates agree with the assessments from Burleson and Cameron, it will be hard for the powers-that-be to open the season with Hoyer at the helm. Of course, one of their teammate who would vote for Hoyer is, well, Hoyer. Come September, when the Browns start the season in Pittsburgh against the Steelers, there’s a good chance that it will be Manziel calling the plays and running them, especially if he keeps running them like he did on Tuesday. Minnesota Vikings linebacker Chad Greenway may want to look into a post-football career working for the Coast Guard. According to KARE 11-TV in Minnesota, Greenway helped rescue a couple from their boat, which had become uncontrollable on Lake Minnetonka on Monday afternoon. Crystal and Edward Alexis were out on the lake gazing at houses lining the shores when the steering of the boat became inoperable. The boat was spinning in circles and drifting toward the rocks lining the banks. Greenway jumped into the water and guided the vessel out of danger under further help could arrive. “I just ran down, of course with my two little girls following behind me, trying to stay out of the way, and I figured I’d help them out. It looked like it was dangerous,” Greenway said. Greenway then aided to get the boat secured and able to be towed to safety. Johnny Manziel’s recent Las Vegas jaunt drew widespread attention. And the buzz generated by the Browns’ rookie quarterback didn’t go unnoticed in Vegas. An unnamed nightclub executive told Norm Clarke of the Las Vegas Review-Journal that Manziel’s trip was “great for Vegas,” with the executive estimating Manziel’s visit generated millions in free publicity for the city. And as long as the “football” part of Manziel’s brand remains strong, the Browns’ first-round pick figures to be someone whose arrival at any public place draws stares, whispers and stealth cellphone-camera pictures.